Improve the efficiency of your health facility by tracking the location and condition, of assets of interest, in real-time. 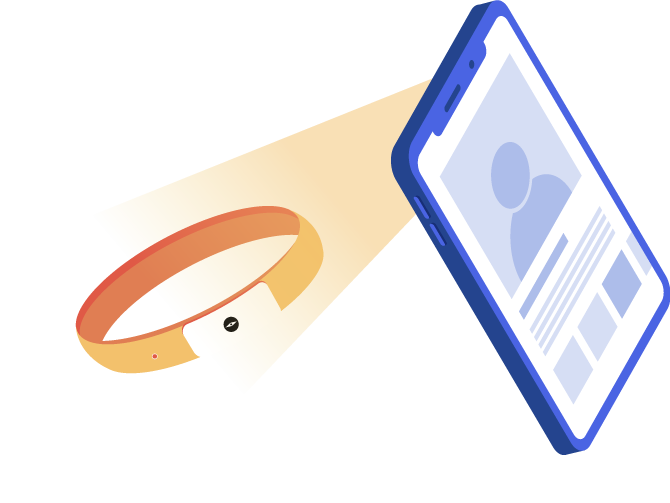 With our smart wristbands and dedicated mobile applications, positive identification of patients has never been more precise and simple; allowing the medical staff to focus their time, where it's needed, in healing. Minimize the risk of patient misidentification by using Trekeye’s digital identification solution. Analyze patient – staff interactions,to learn and improve processes. Identify bottlenecks, make informed decisions, monitor services and improve patient experience.